The City of Sydney invites feedback on a proposal to make the grass lawn of Harold Park ‘off-leash’. Dogs would be allowed off-leash at all times on the grass lawn areas between the Tramsheds and Wigram Rd. Dogs would still be prohibited from the playground. Park signs will be updated with maps showing the areas that are off-leash, on-leash and prohibited for dogs. 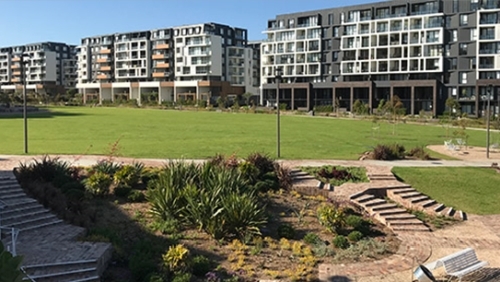 Consultation closes at 5pm on Friday 5 April 2019.
or phoneMark Driver, Parks and Recreation Planner, on 9265 9333.